Need a job accomplished down on the farm? treaded tires on the back axle for the extra traction. called a tractor because of its pulling assignment. 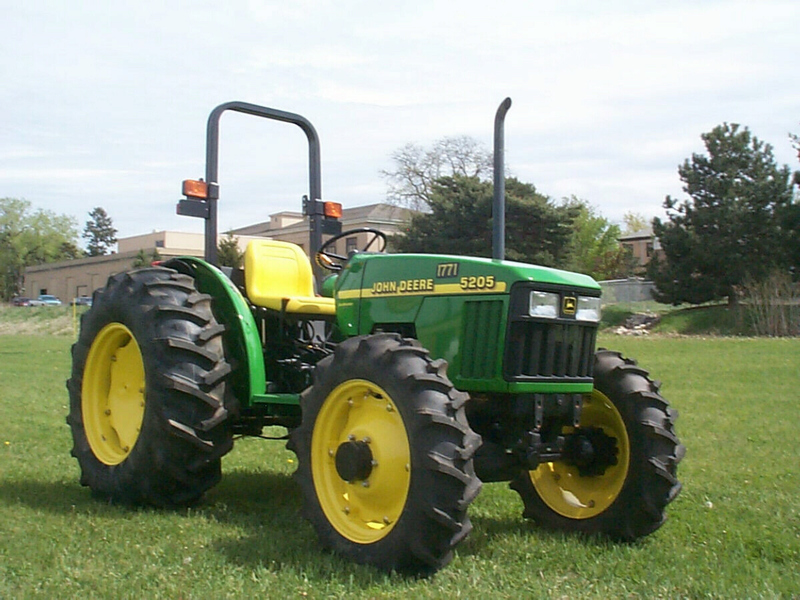 The tractor got its name from the Latin derived word "trahere"
attachments and can be found on most construction and job sites. Tractors are very useful and are invaluable to today's farmers.